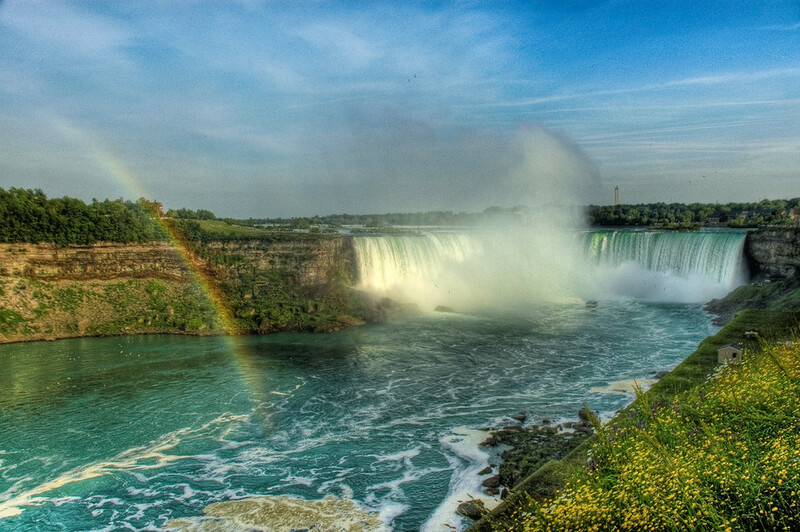 This is my second HDR picture, also of Niagara Falls. Hope you like it! I spent an hour tweaking and pushing sliders around in PhotoMatix, a programme that makes HDR pictures, to optimise the result, and then some more time doing post-processing in Lightroom. This one was composed of three different pictures, but unfortunately, they too were JPEGs.